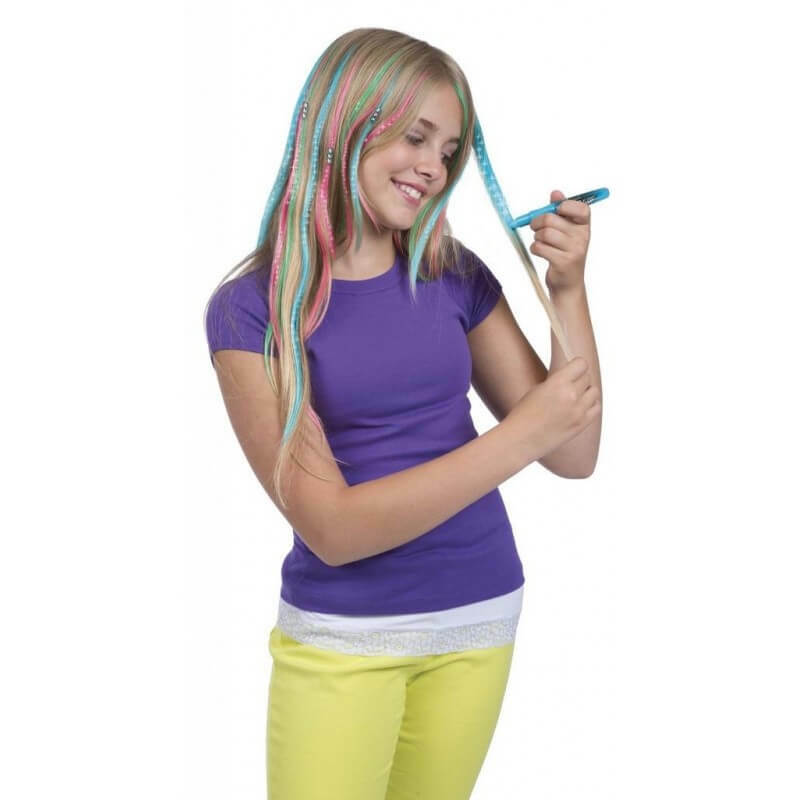 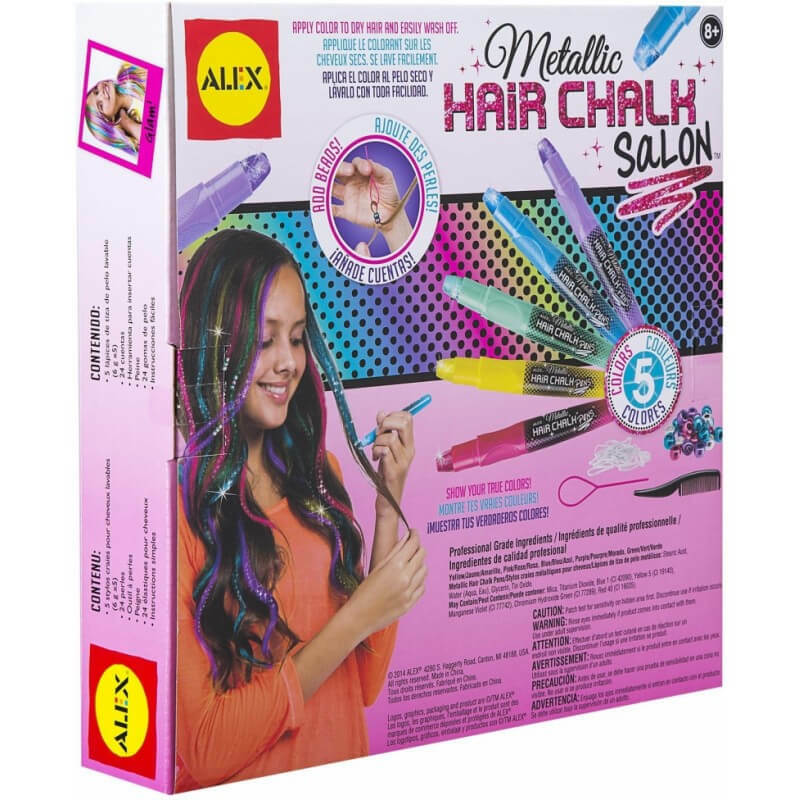 ALEX Spa Metallic Hair Chalk Salon lets little divas create a colorful shimmering hair look! 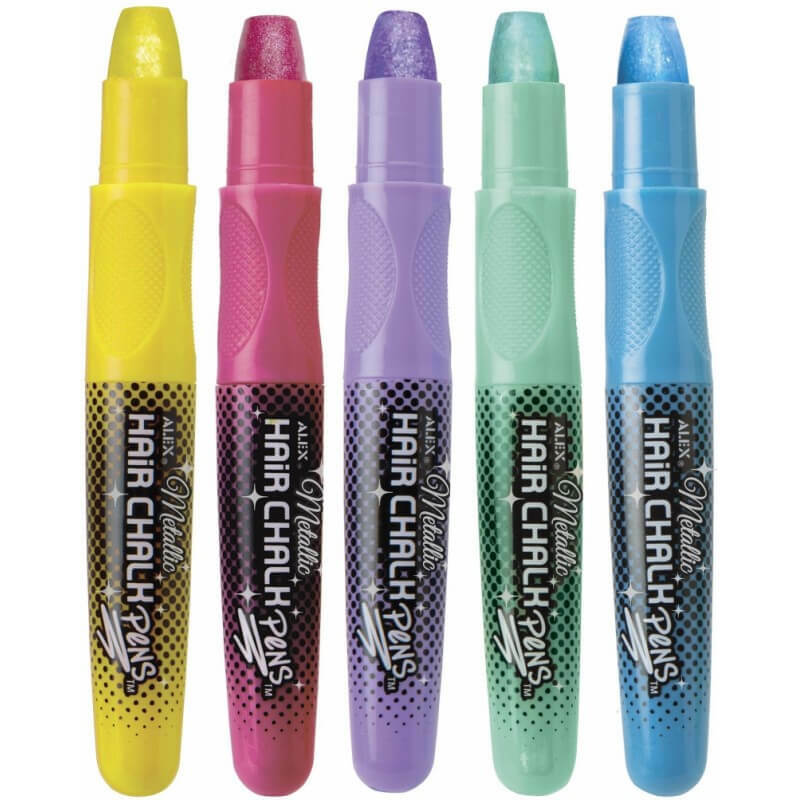 Glide on temporary color and add strands of shiny beads as accents. 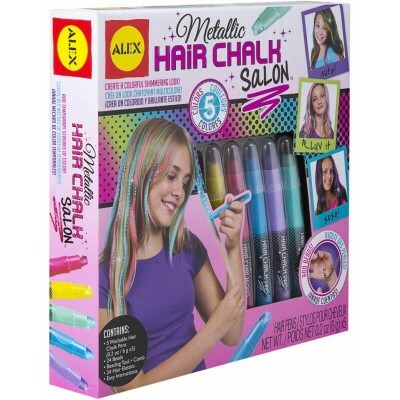 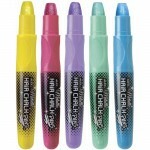 Hair chalk can be applied to dry hair of any color and washes out easily with shampoo. This set has everything girls need for instant fun at sleepovers or birthday parties with 5 washable metallic Hair Chalk pens, 24 metallic beads, hair beading tool, 24 hair elastics and easy instructions. 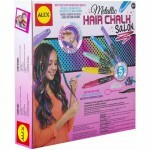 Recommended for children 8 years of age and older.